Dubspot Radio Podcast: Tsimba + Exclusive Mix and Interview! This week’s episode of Dubspot Radio is delighted to present Tsimba, a Dubspot Alum and producer on the rise hailing from New Haven, CT. 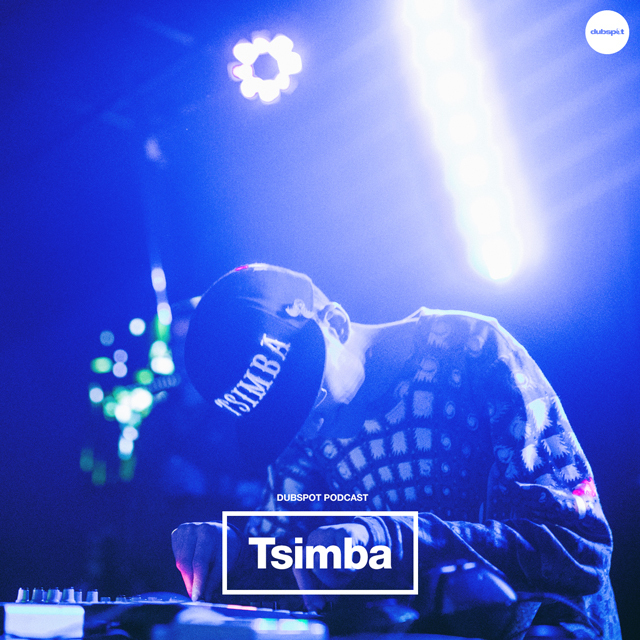 Tune in and catch Tsimba talk about growing up in a musical household, his upcoming EP, and inspirations followed by a bass heavy selection performed live at Dubspot. Tsimba is the brainchild of 23-year-old producer Mark Evans Musto. Based out of New Haven CT, his vision combines the auditory vibrations found on earth with sounds that could manifest anywhere in the universe. A percussionist since early high school, he draws inspiration from both Western and traditional Eastern music, while also finding creativity in nature, dusty vinyl, and imagination. This past year has given way to many opportunities, having opened up for artists like Blockhead, Dr. Fameus, Psymbionic, Of The Trees, Technicolor Lenses, and more. His mission is to not only create music that people will love but to inspire and create an art form that celebrates all aspects of rhythm. Tsimba’s debut EP, “BioRiddimz” is out now on Abstract Future and is FREE to download on Bandcamp here.